The Indian Culture is tangled with the language, religion, rituals, dance, music and every other element in this country. You cannot understand the beauty of the culture unless you experience it. Here are the top five places in India where you can enjoy the cultural beauty of the country and also have a wonderful vacation. This is the oldest inhabited city that is still functioning in the world. Thus, this is the place where you can find the ancient rituals and culture of the country. Apart from this, this place is also famous for religious trips. If you want to enjoy the real beauty of this place, you ought to start early. Early in the morning, on the banks of the River Ganges, you would find many interesting and colourful rituals. Try Halwais in any local eatery. During Diwali (October or November), a 5 day dance and classical music festival would be celebrated. This is the time when you can really enjoy the dance, music, celebration and culture of the land. Make sure to prepare yourself for the crowd as the place would be very crowded during any festival. India’s cultural beauty can be witnessed in the architectural marvels and art galleries of Mysore. Starting from the palaces in the places to temples; each structure is a marvel by itself. The architectural beauty impresses millions of tourists every year. About 55 km away from the city, Srirangapatna is a place where you can find Ranganathaswamy temple and palace of Tipu Sultan. This place is the city of Palaces. There are many interesting museums that holds many art works and paintings of ancient India and modern masterpieces. Kerala is the gem of tourist destination in India. This is also called as the Venice of East. This is the place where you can find the fusion of Indian and Portuguese culture. Starting from architecture to the fishing nets; you can find the mixed culture of Kerala another important activity to do in Kochi is to watch Kathakali and Kalaripayattu in Greenix village. Kathakali is the traditional dance of Kerala. This is the most difficult and the most elegant dance that you can find in this country. The dancers would be in vibrant colours performing masterpieces with expression and body movements. Kalari is a form of self defence. Kalaripayattu performance is a mixture of self defence and performing art. This is an impressive place in Orissa that has about 700 temples. Starting from the 10th century Mukteshwar temple with no deity to the world heritage site, Jagannath temple in Puri; there are a lot of temples that have rich history behind them. Puri Jagannath temple which is about 35 km away from Bhubaneshwar is a world heritage site that is still in ruins. In these temples you can find interesting rituals and many customs that stand as a pillar for Hinduism. Other important places to visit in Bhubaneshwar are Udayagiri and Khandagiri Caves, Lingaraja temples, Hirapur, Atri and Pipli. 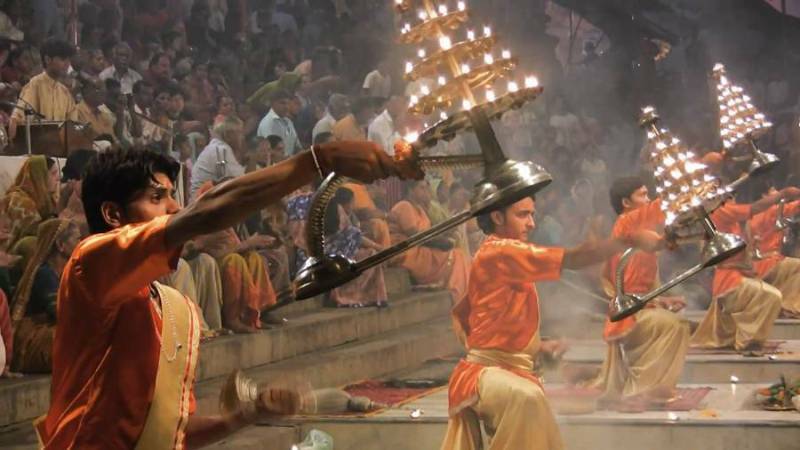 Kalinga Mahotsava is a festival that is celebrated with local dance, music and martial art. This festival is celebrated in January and is the right time to explore the culture of this land. A lot of different artists from various parts of the country visit this place to watch this celebration. Chandan Yatra is a festival that takes place in Puri for 21 days. In this festival you can witness many interesting rituals that take place in Lord Jagannath temple. Madurai is another old inhabited place. Though the old city was remodelled and what you see today is a modern version; the cultural value of the place has never dropped. There are a lot of sangams (centres or forums) for developing the language, Tamil. This is the most heritage filled destination in Tamil Nadu. 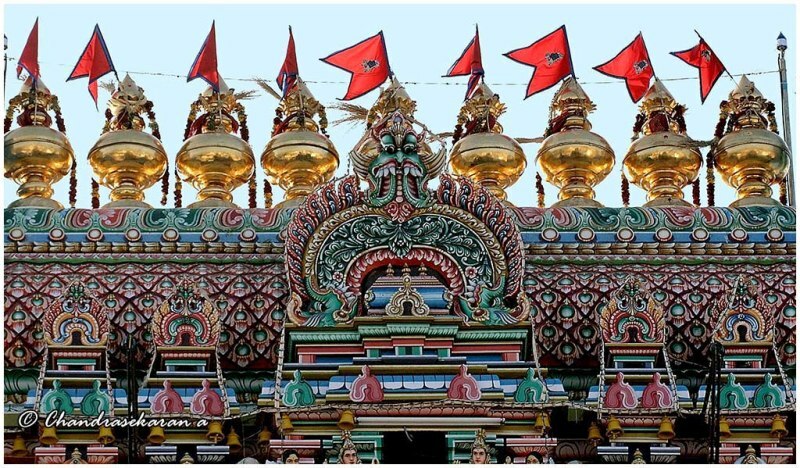 Meenakshi Amman temple in South India is a wonder that has not yet been appreciated for its real value. This temple has 4500 pillars and 12 stunning towers. The temple is built in 15 acres of land. Everyday many rituals are performed here. No matter when you visit this temple, you can watch a traditional Hindu styled marriage happening in the temple. Madurai is considered to be the Athens of the East. A lot of magnificent temples and structures can be found in this place that attracts a lot of tourist with the architectural magic. Many exhibitions would be conducted during peak tourism time that sells unique handicrafts, art works, jewels and other items. There are a lot of temples and other structures like Gandhi Museum, Tirumalai Nayak Palace and many others that would teach you a lot more about the culture of this place. If you want to enjoy the real culture, visit Madurai during Tamil New Year (April 14th) or Pongal (Jan 15th, 16th and 17th). There are a lot of other places that explain the beauty of the culture of the land like Ahmadabad, Trichy, Thirunelveli, Bhopal, Jaipur, Kolkata, Thajavur and others. It is advisable to visit these places during any festival to enjoy the local culture to the core.